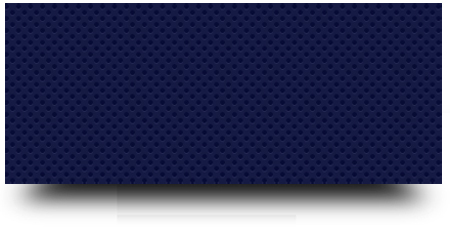 Barter/ 6 minutes Money Pit, 10:20 Local plus 5 minutes on top of the hour. The Money Pit Minutes are a great way to extend a weekend advertiser into your weekday rate structure. 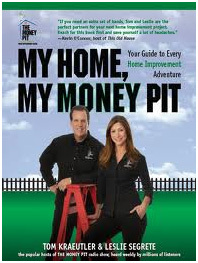 Together with Leslie Segrete, Tom co-authored My Home, My Money Pit: Your guide to Every Home Improvement Adventure.